Before I say anything else, I think I should mention that all guys named Tim owe Gregg Hurwitz a debt of gratitude. The name “Tim” is not often found attached to tough-guy heroes, at least in our time. But Hurwitz has hung that neglected moniker on one of the most hard-core, two-fisted heroes since Clint Eastwood mothballed his serape. 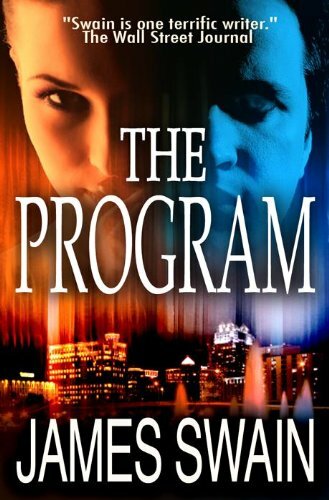 In The Program, former Deputy US Marshal Tim Rackley is asked to extract the young-but-adult stepdaughter of a Hollywood producer from a secretive mind-control cult. It’s a tricky job, because the cult leader, though under suspicion, is not actually being investigated for any crime. Strongly mindful of his own murdered daughter, Tim takes up the challenge. He assumes a false identity and goes undercover, relying on his military training in resisting brainwashing to keep his head on straight. It turns out to be a bigger challenge than he expected – “TD,” the leader of the cult, is a brilliant and manipulative man who latches on to Tim in particular as a potential collaborator in empire building. Repeated escalating setbacks for the good guys set up, first of all, a hilarious scene where Tim and some allies disrupt an informational meeting, and then a heart-in-your throat rescue attempt. Tim also finds plenty of opportunity to exercise his high pain threshold. I’m always most impressed by the character portrayals in stories, and The Program excelled in this area too. One character in particular, who started out looking like a stereotype, displayed hidden depths once the chips were down. 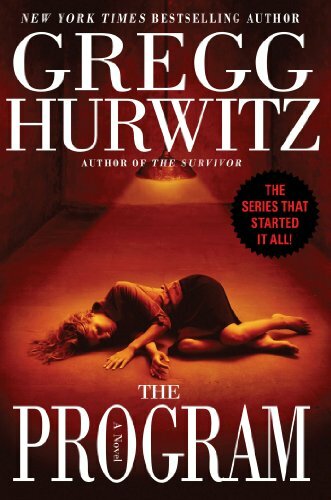 The Program is another home run for Gregg Hurwitz, in my opinion. Cautions for language, sexual situations, and violence. Certain clues suggest that the author leans left politically, but he doesn’t rub it in our faces, which is all I ask. Highly recommended.